Could it be an April Fool's prank? A sociological experiment? A performance art deconstruction of social media's ever-evolving power? Whatever it is, James Franco has deleted his Twitter account, active for just over a month. In that time, it sure had a good run. He famously live-tweeted the Oscars, caused hearts to melt with shots of himself sleeping with kittens, and shocked people with a photo of an unidentifiable object protruding from the fly of his jeans - not to mention one from a film shoot where he was surrounded by naked women. But apparently, not everyone agreed on that. The 32-year-old rennaissance man, whose new movie "Your Highness" hits theaters on Friday, said that some companies he worked with objected to the content he was posting, and down came the account. Perhaps it was his own exile from Twitter that prompted him to declare, "Social media is over." Anyway, we knew he would never give up an extracurricular activity unless forced to. 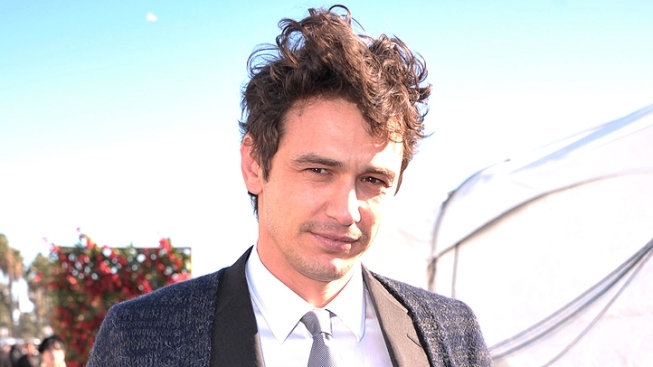 Farewell, @jamesfranco; we barely knew thee.